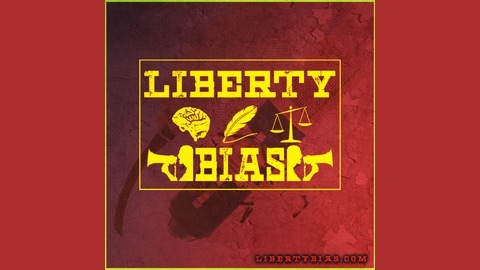 Ask the right questions and understand your own biases. Those two actions are what leads to honest thought. The lens here is libertarian voluntarism, but how well can that viewpoint stand up to tough introspection and conversation? Join film and theatre director John Osterhoudt as he challenges his own worldview and tries to get at the philosophical core of current events. 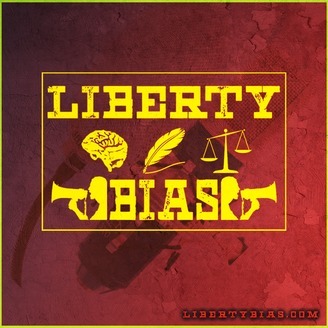 LibertyBias Show #6: Conversation- The Ideal Education? True education is not confined to the classroom. What is the current state of education like for students? What might a better approach be? What are the problems non-leftists face in higher education today?